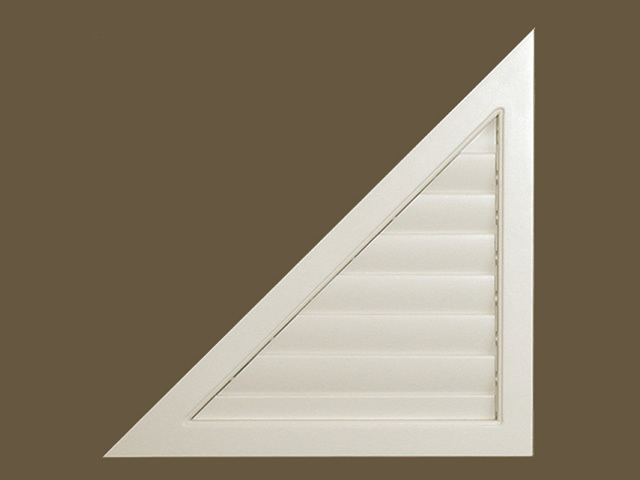 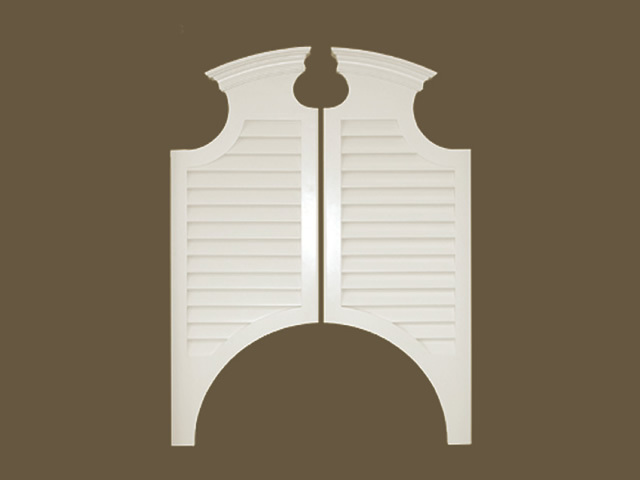 Custom shutters can be constructed in a variety of shapes. 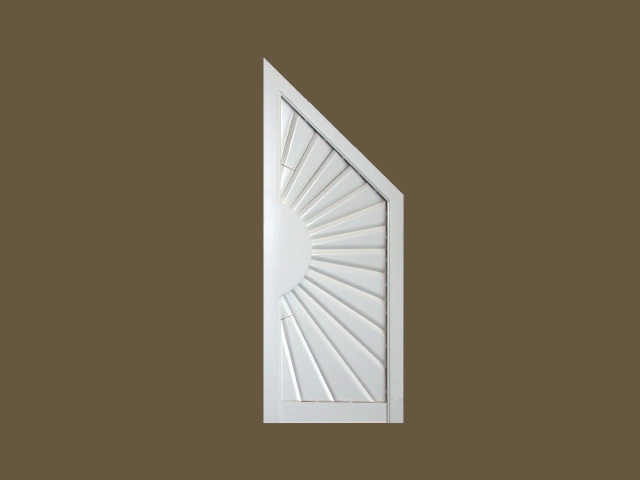 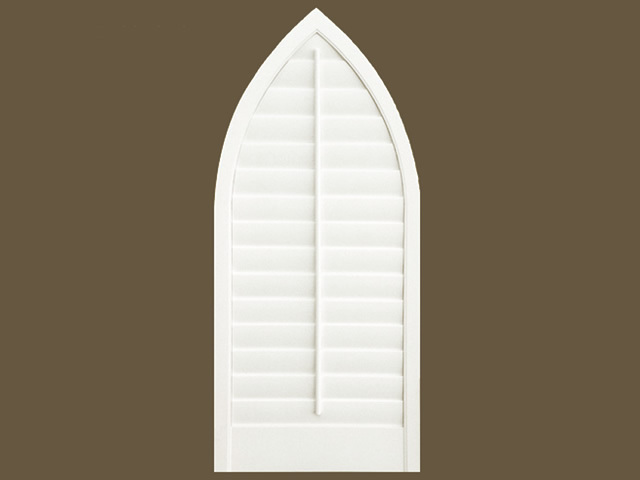 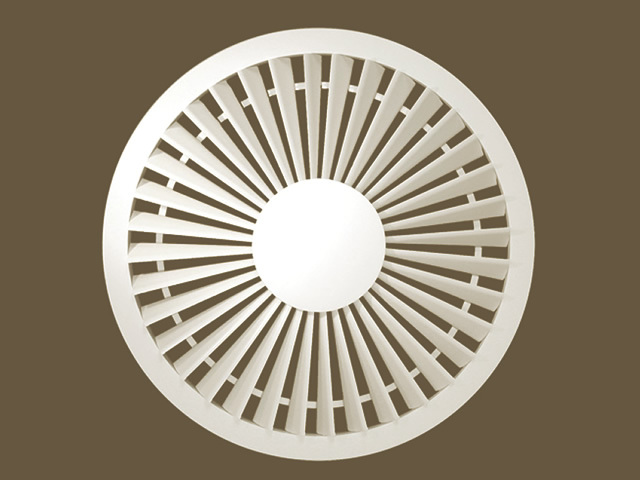 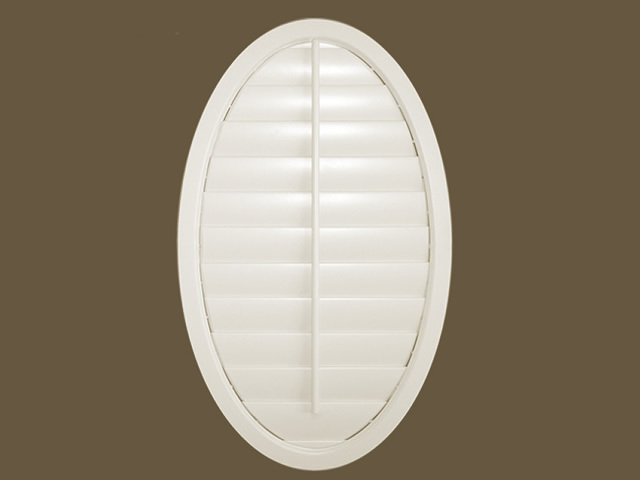 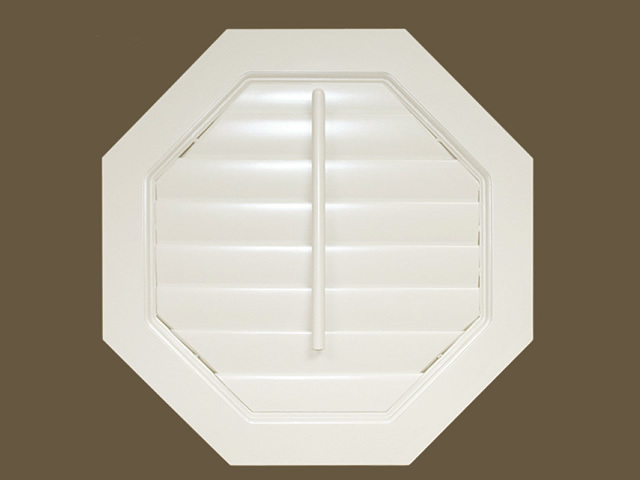 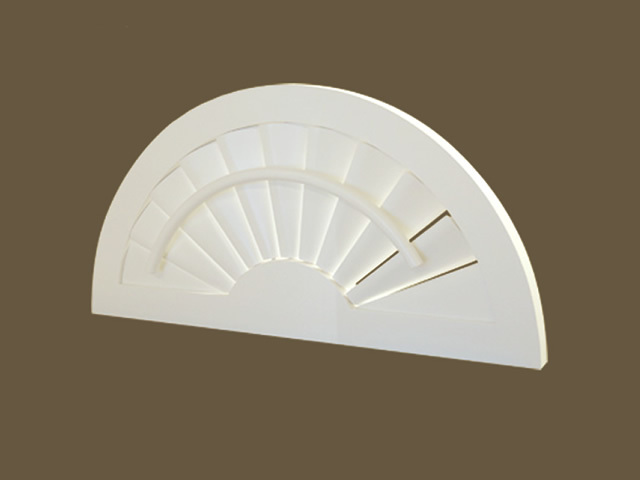 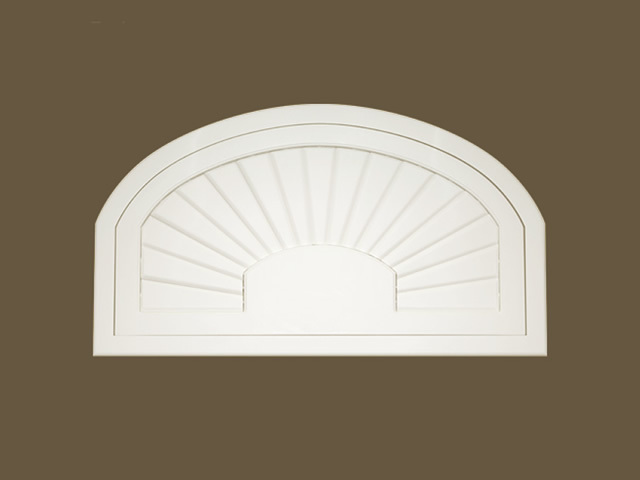 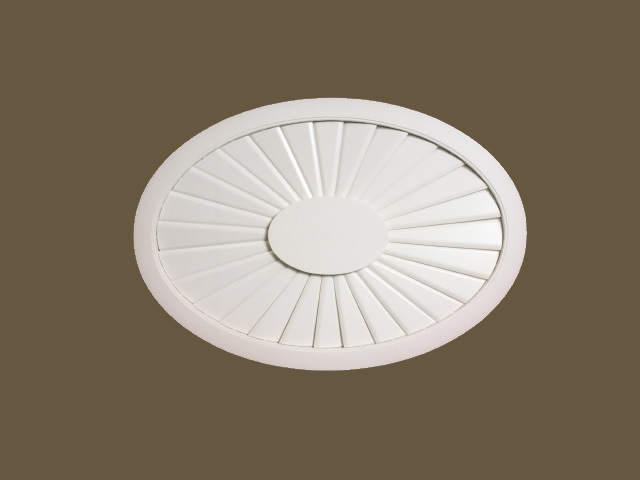 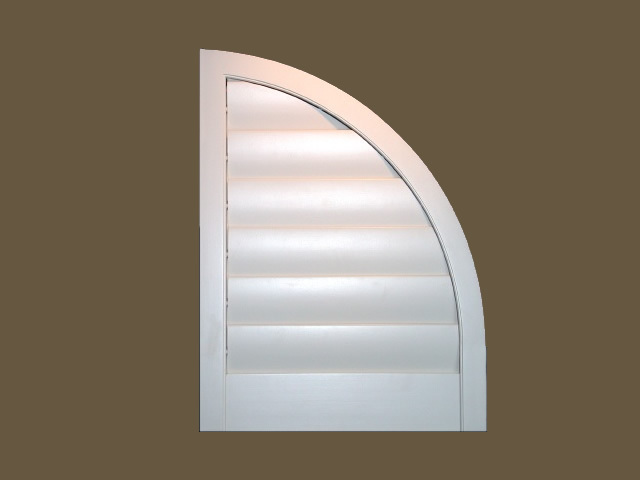 Architectural Shaped shutters require the attention of our most experienced and skilled craftsman. 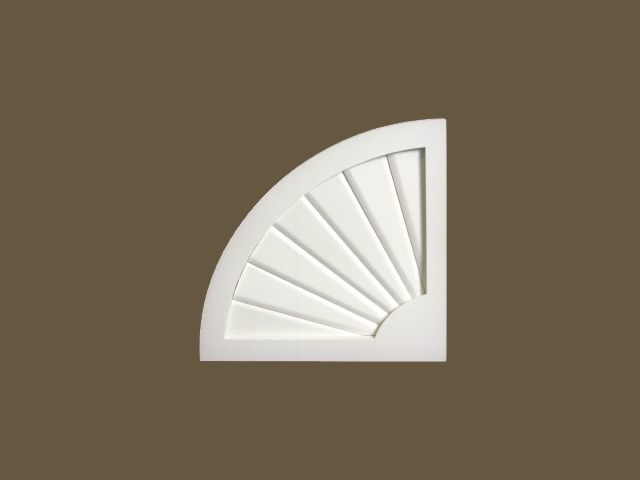 Whether your have triangle windows, oval windows or arch top windows, our artisans welcome the challenge of mastering even the most unique architectural appointments for your windows.